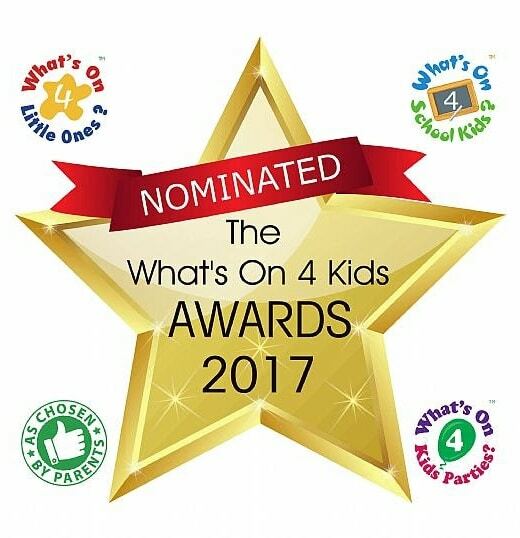 When you think of energetic and interactive classes you may assume that Amanda’s Action Club is only suitable for toddlers and pre-schoolers, but in fact babies excel in our classes too. Anyone with older children will have seen how much their baby benefits from watching their siblings play. They love copying other children and learn faster by doing this. Research has shown that 60 percent of second children walked earlier than their older siblings. The reason? Babies often learn by watching. “Research shows that having an older sibling around — someone with advanced language, cognition, imagination, and play skills — can offer a lot of benefits to a baby,” says Sarah Berger, Ph.D., associate professor of psychology at the College of Staten Island, in New York. The babies quickly get used to the loudness of the class and enjoy interacting with the older children. Attending Amanda’s Action Club classes gives your child a great start in life. Physical Development provides children with the skills they need to explore and interact with the world around them. 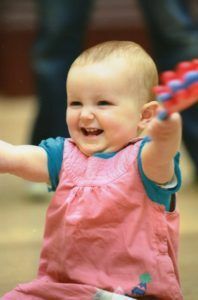 By learning through fun, fitness and music together, our exciting and interactive programme embodies the principles of The Early Years Foundation Stage and underpins all 4 themes of Development Matters. 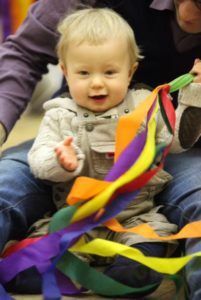 In our classes we use versatile props and modern nursery rhymes, we dance, we sing, we learn through the activities and most importantly of all we have fun! It’s a wonderful way to spend quality time with your baby. Why not bring your baby along and try it out today? Find your nearest class here.